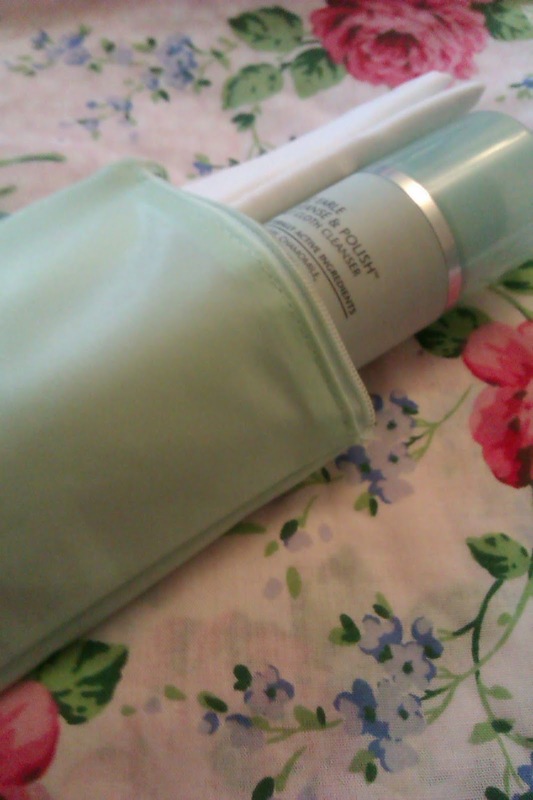 So I took a trip up to the Stratford Westfield with my best chum and although was quite restrained I feel, I still had a few sneaky purchases. First of all Liz Earle Cleanse and Polish. 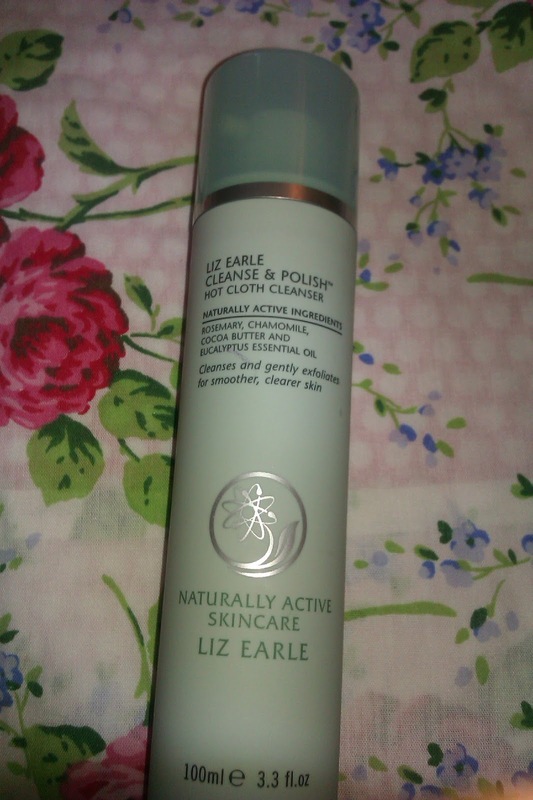 There was a massive storm over this product a good few years ago and not leaving near a John Lewis meant I didn't really bother trying it. 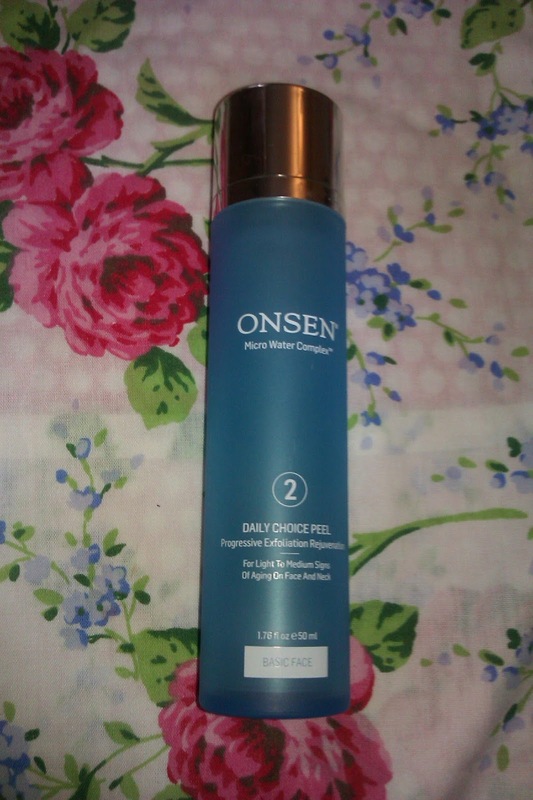 However my cleanser ran out yesterday so I took full advantage of seeing what the hype was all about. 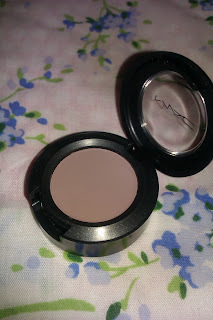 Next up MAC. 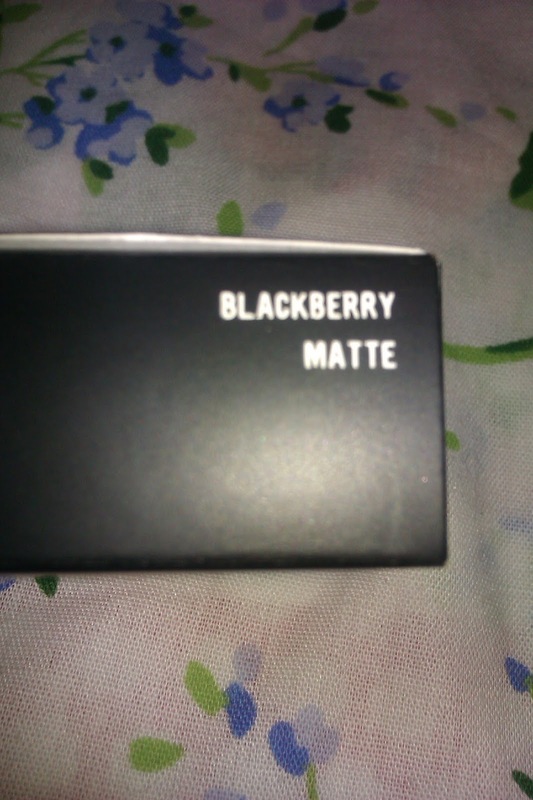 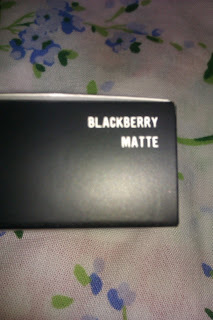 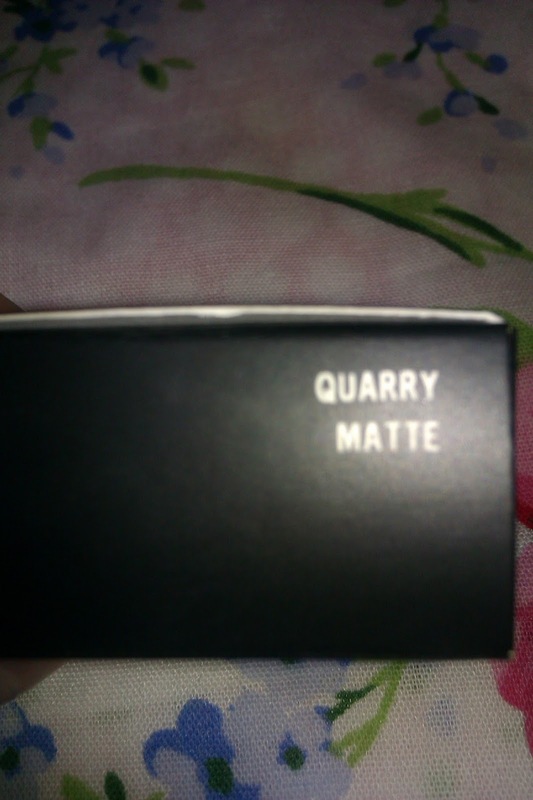 I picked up two eye shadows, one in Quarry and the other Blackberry (one I had never heard about before). 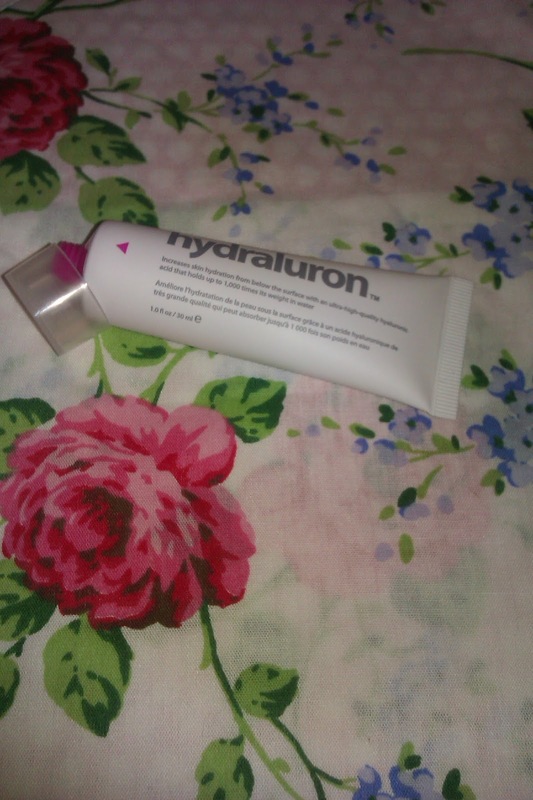 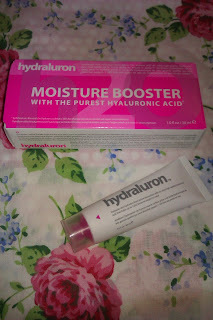 Hydryluron, the infamous Caroline Hirons beloved product and so I obviously had to cave into the sale price in boots ... nearly half the price! Finally on leaving Westfield another sales person grabbed us and was babbling on and testing products on my arm, which in all fairness looked pretty amazing, however we were stuck there for about 15 minutes of insulting us on our skin! But the product did look pretty cool but it was £60! 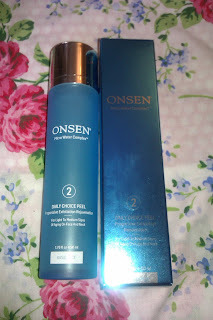 After much haggling aka us trying to get away, he lowered the price to £30 by using his staff discount so I couldn't say no! 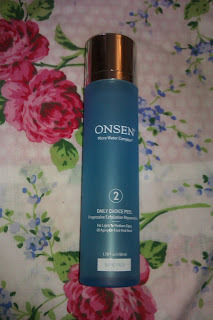 It is the ONSEN daily choice peel which is a once a week treatment which removes dead skin. 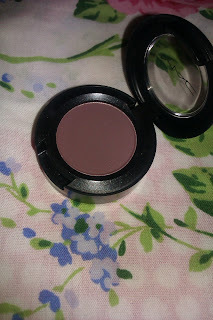 So that's what I've picked up lately, if you want a full review or swatches of anything let me know in the comments and I will make that happen for you!